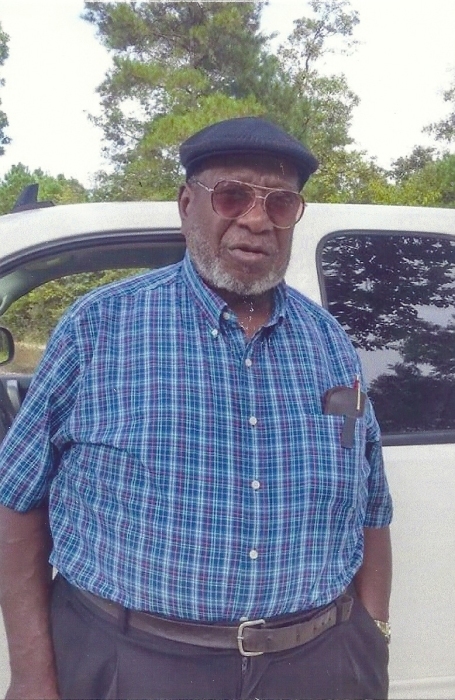 Obituary for Ashley Cummings | Worley Funeral Home, Inc.
Mr. Ashley Cummings, 74, of 321 Cummings Lane, Clinton, NC passed away Thursday, March 28, 2019 at Rex Healthcare, Raleigh, NC. The funeral service will be held at 1pm, Thursday, April 4, 2019 at Mt. Pleasant Missionary Baptist Church, Clinton, NC with Bishop Varnie N. Fullwood officiating. Burial in Hillcrest Memorial Park, Clinton, NC. Mr. Cummings is survived by WIFE-Margie Cummings of the home; DAUGHTERS-Iris Cummings of Philadelphia, PA, Bridget Burns and Kimberly Cummings both of Clinton, NC; SISTERS-Patricia Mapps and Gladys Primas both of Sparta, GA, Linda Primas of Milledgeville, GA and Juanita Pope of Clinton, NC; BROTHERS-Curtis Cummings of Clinton, NC, Jimmy Cummings of Sparta, GA, James Cummings of Brooklyn, NY and Jerry Cummings of Seneca, SC; 6 grandchildren, 7 great-grandchildren and 1 great-great-grandchild.